Laura Katz, DVM earned her Bachelor’s degree from New York University and her Degree of Veterinary Medicine from St. George’s University. She completed a rotating internship at Garden State Veterinary Specialists before working as an ER veterinarian in Rhode Island.  Dr. Katz joined AERA’s 24/7 Emergency team in Fall 2018.